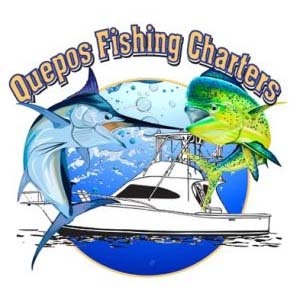 Quepos Fishing Charters is located in the Quepos, Costa Rica and we offer Full Day and 3/4 Day trips. We’re ready to give you the fishing experience of a lifetime! Our highly-trained and well-qualified charter boat crew speak fluent English and know every top local fishing spot. We are one of the top charters for Offshore & FAD fishing in Quepos, Costa Rica.